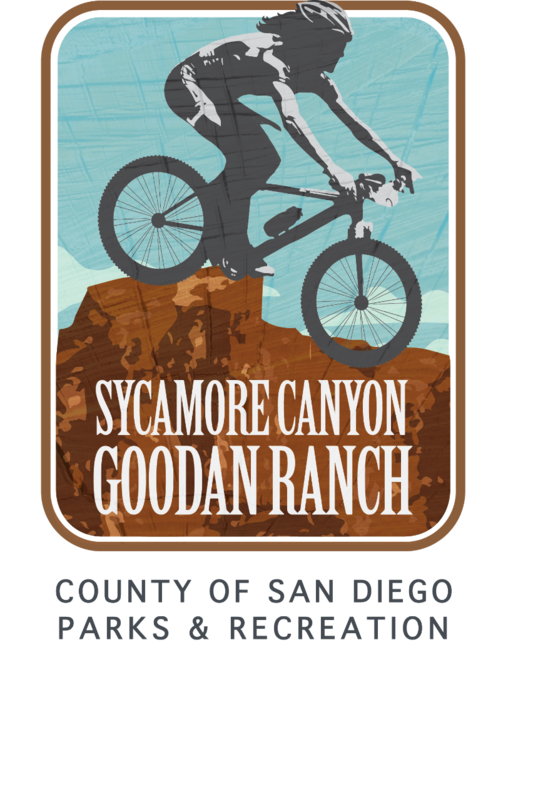 Sycamore Canyon Preserve consists of 2,272 acres of coastal sage scrub and chaparral-covered hills, including the 325-acre Goodan Ranch, a mix of grassland, riparian, coastal sage, oak woodland and mixed chaparral. Other features include an outdoor amphitheater, and a horse trough and hitching post. More than 10 miles of trails lead to grand vistas, abundant wildlife and interesting reminders of the history of human use of the area. 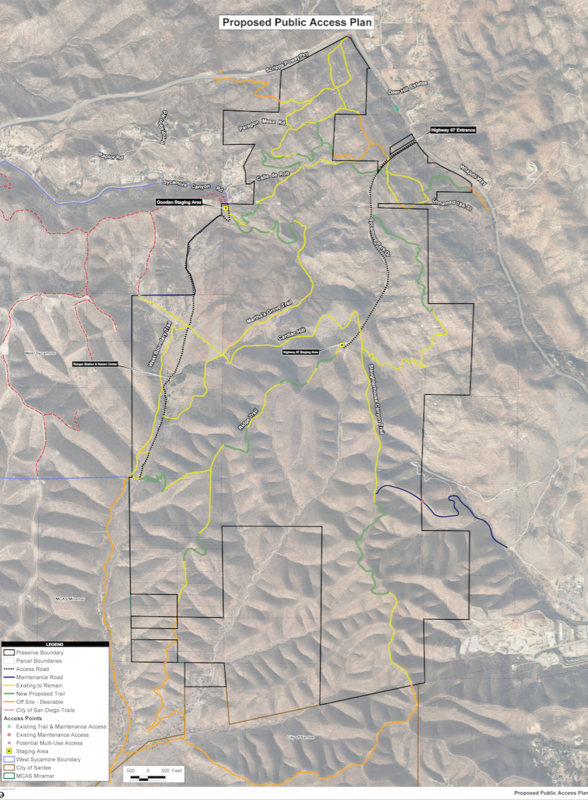 The preserve includes the Goodan Ranch Center, which was built next to the original ranch house that was burned during the 2003 Cedar Fire. A LEED-certified project, the center houses a multi-purpose demonstration room, exhibit room, and support spaces that run with low site impact and high energy efficiency. It was great to hear from all of you at the various stations and through the comments that have been submitted already. For anyone who was not able to attend the meeting please feel free to review and share the workshop information located here: http://www.sdparks.org/content/sdparks/en/news-events/news-stories/ParkNoticesandClosures.htmlWe want to hear from you! Please submit all comments to Melanie Tylke via e-mail at Melanie.Tylke@sdcounty.ca.gov or mail to 5500 Overland Ave. Suite 410, San Diego, CA 92123 Attn: Sycamore PAP by February 7th.